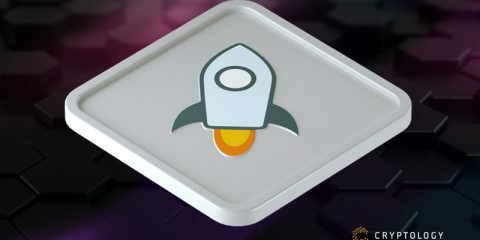 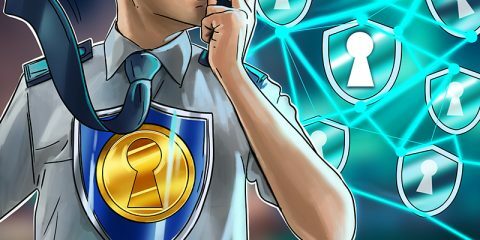 Whether it’s crypto industry players, regulatory bodies and governments or the media, the talk of the town is around how to handle bad actors in the space. 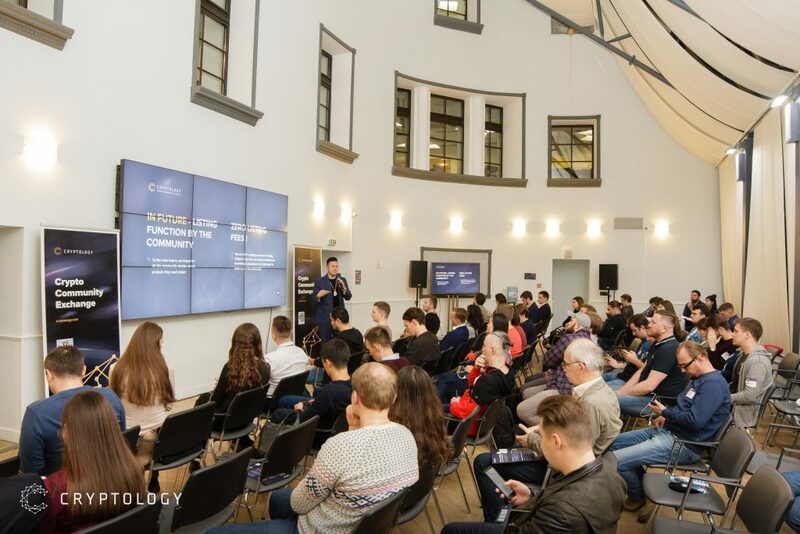 This, together with enterprising, discerning mindsets and a breakdown of the industry’s bubbling activity were high on the agenda of Cryptology’s inaugural Blockchain Exchange in Moscow, Russia held on 24 October 2018. 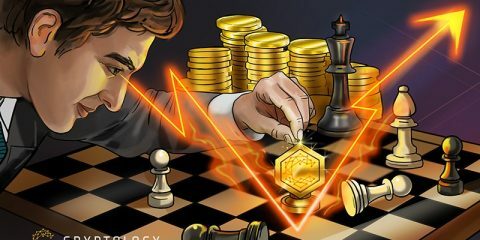 Cryptology Moscow Blockchain night started with a sharing on Cryptology’s trading platform followed by insights on Cryptology’s Q3 Market Research Report by Herbert Sim, Chief Commercial Officer at Cryptology. 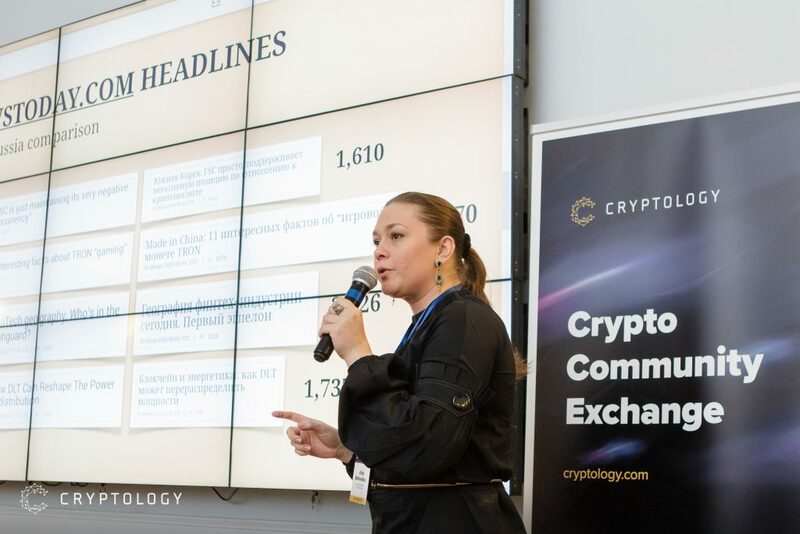 Alina Belkovskaya, Senior Managing Director at Bitnewstoday.com, Official Media Partner of Moscow Blockchain Night then shared on the crypto media landscape in Russia, including insights such as the regional and global differences and an overview of cryptocurrency’s political trends and economic shifts. 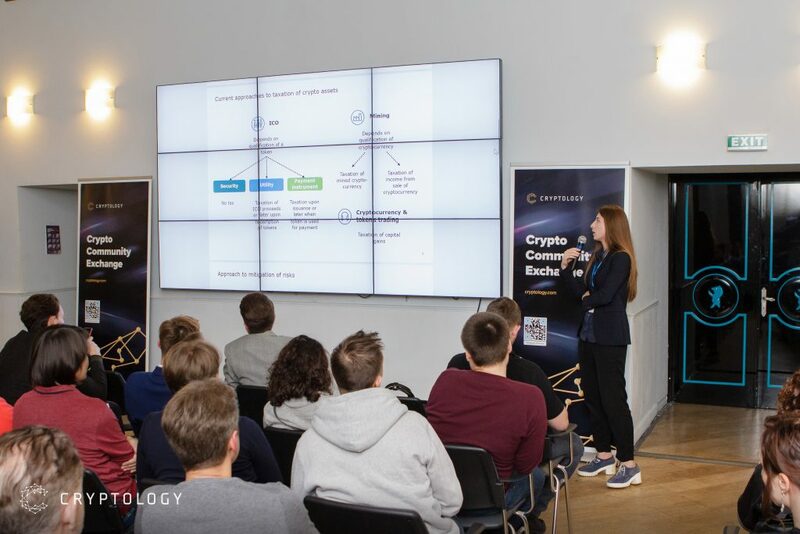 Cryptology also had the pleasure of having Elina Burykina, Senior Consultant, International Tax group from Deloitte CIS who gave an insightful sharing on the taxation of crypto assets in Russia, existing risks and options for their mitigation. 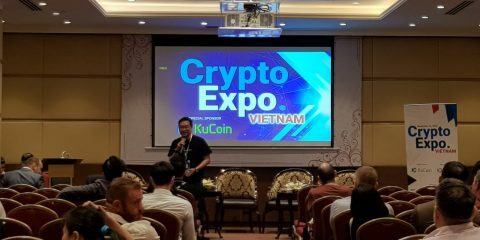 After the outstanding keynote speeches by the distinguished speakers, the event proceeded on with a lively panel discussion on the topic “Towards Mainstream Adoption of Blockchain”. 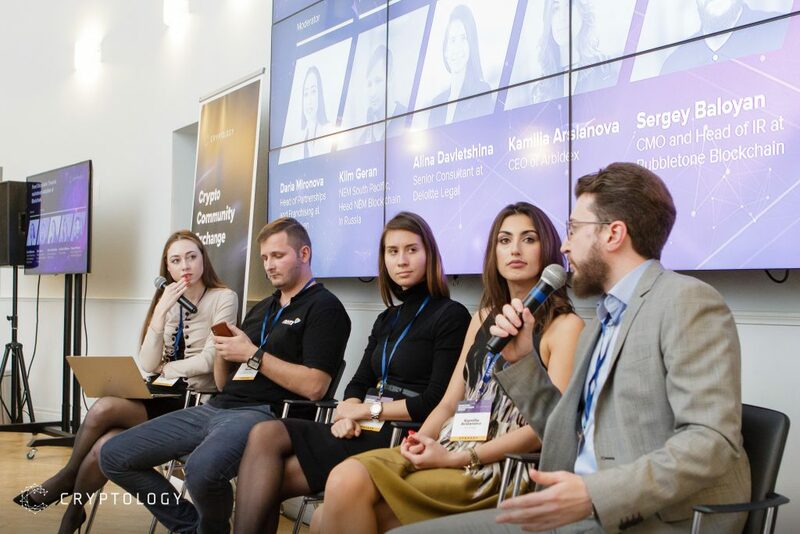 Moderated by Daria Mironova, Head of Partnership and Franchising at Priority Token, the panel covered a host of insights and responses to current affairs and regulation. 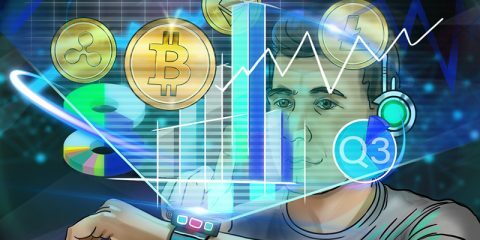 The event stayed true to the essence of blockchain, with information shared, views continuously reconciled and personal insights disseminated with trust. 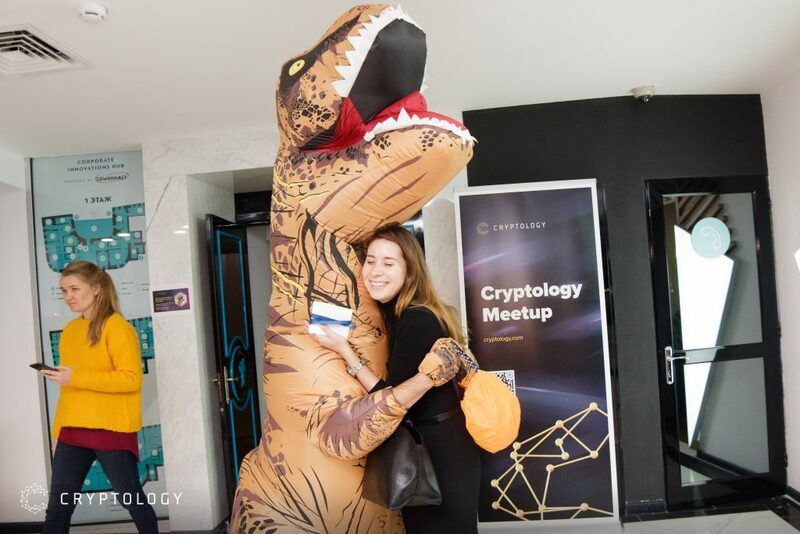 Cryptology Exchange would like to thank all our partners, speakers, media and participants for making Cryptology’s inaugural Moscow Blockchain Night a success! 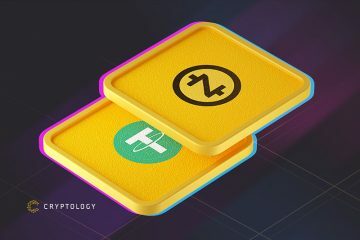 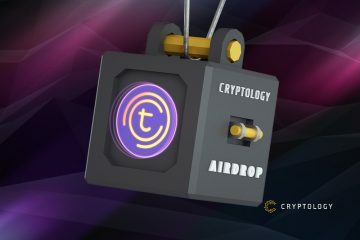 Cryptology is Adding ZEC and USDT Markets!